Hale Community Ministries, located in the mountains of East Tennessee, is a ministry of the Watauga Association of Baptists and is a partner in the Tennessee Baptist Convention's Appalachian Regional Ministry. Our purpose is to meet the spiritual and physical needs of the people of Carter and Johnson Counties through a variety of means, including food and clothing distribution, counseling, and children's Bible clubs. We are staffed primarily by volunteers from various churches from the Watauga Association and by mission teams from around the United States. Most of our clients are low-income families or elderly persons on fixed incomes who are struggling financially and/or spiritually. 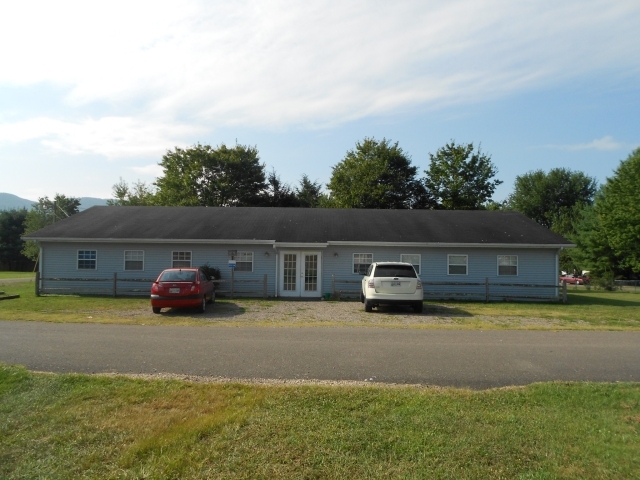 We currently work out of three locations--a main office in Elizabethton (Carter County), a smaller facility at Lynnridge and Lynnwood Apartments (Carter County), and an office in Mountain City (Johnson County). The Carter County office is located across the street from a low-income housing development, and the Lynnridge-Lynnwood Office (Elizabethton) meets at Lynnwood-Lynnridge Community Church, which is located at the entrance to the Lynnridge and Lynnwood Apartments public housing development, the proximity of both providing a variety of ministry opportunities. Hale Community Ministries is named after former associational missionary Gertrude Hale. For more information about her, click here. The mission of Hale Community Ministries is to evangelize the lost; demonstrate the love of Christ by promoting, encouraging, and facilitating Christian ministry and outreach to individuals and families residing in Carter and Johnson Counties who have physical and spiritual needs. We believe that we were placed by God in this community to love others unconditionally, regardless of their social status. Our intent is not to judge the validity of each person's request, but to offer love to that person in the name of Jesus through our gifts of food, clothing or counsel. Please send questions or comments about this site to hcmwba@gmail.com.